 Ellen Bødtker is an innovative artist and composer with a broad repertoire, from classical to contemporary and crossover music. 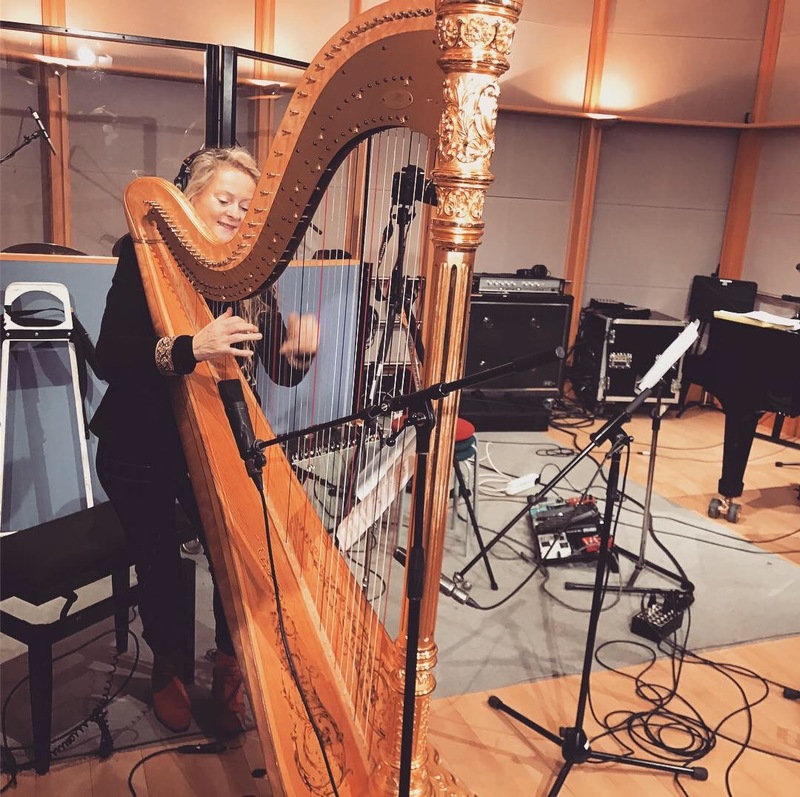 Ellen has performed in most concert halls, stages and festivals in Norway, and visited many parts of the world with her harp. 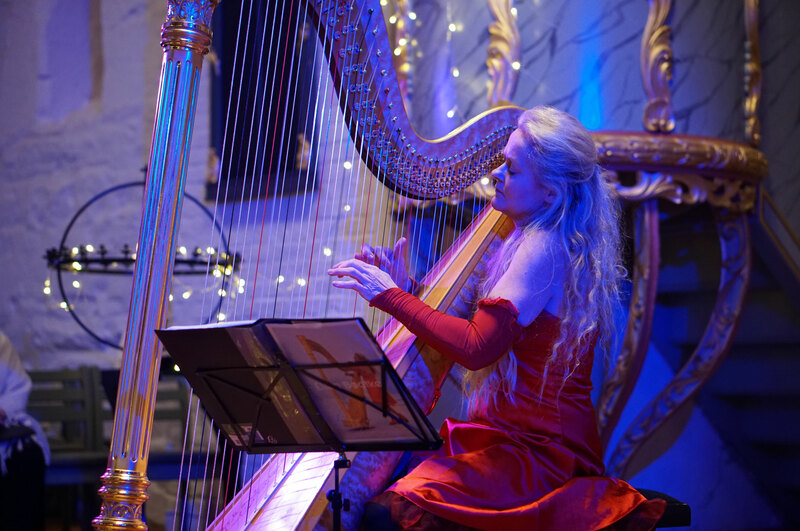 She is a harpist with distinctive features and is one of Scandinavias leading harp soloists. 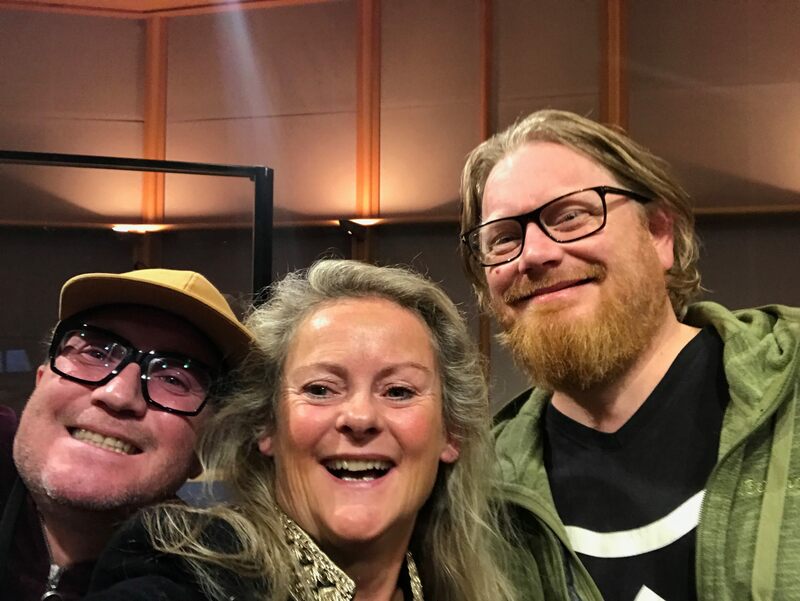 I'm a guest artist at NRK, Norwegian radio today Friday 09. november 2018! 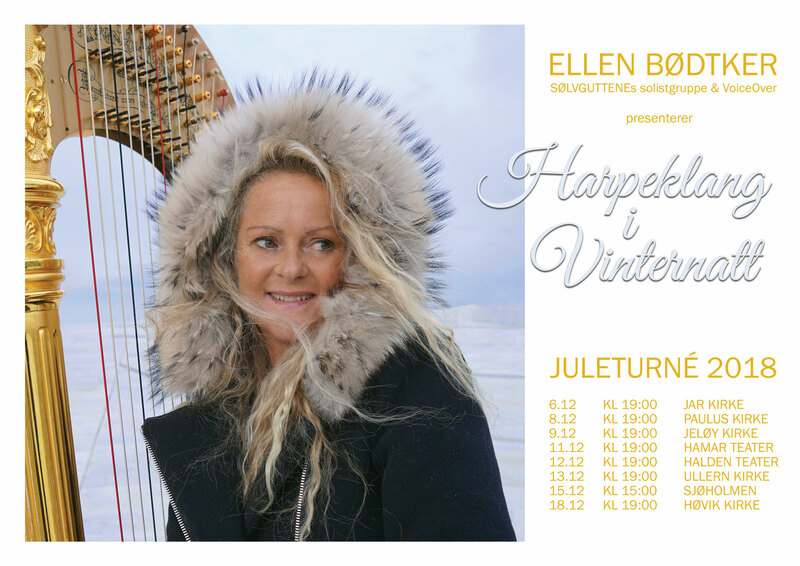 I will be talking and playing from my new album "Harpeklang i Vinternatt" and telling about the upcoming release tour! 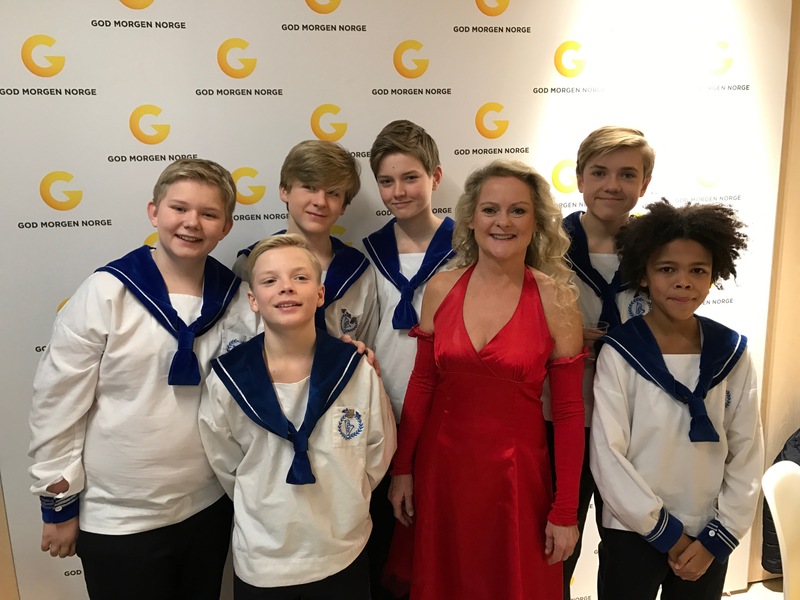 It will be aired today at 3 pm and 7 pm on NRK Classical, and tomorrow, Saturday on NRK P2. 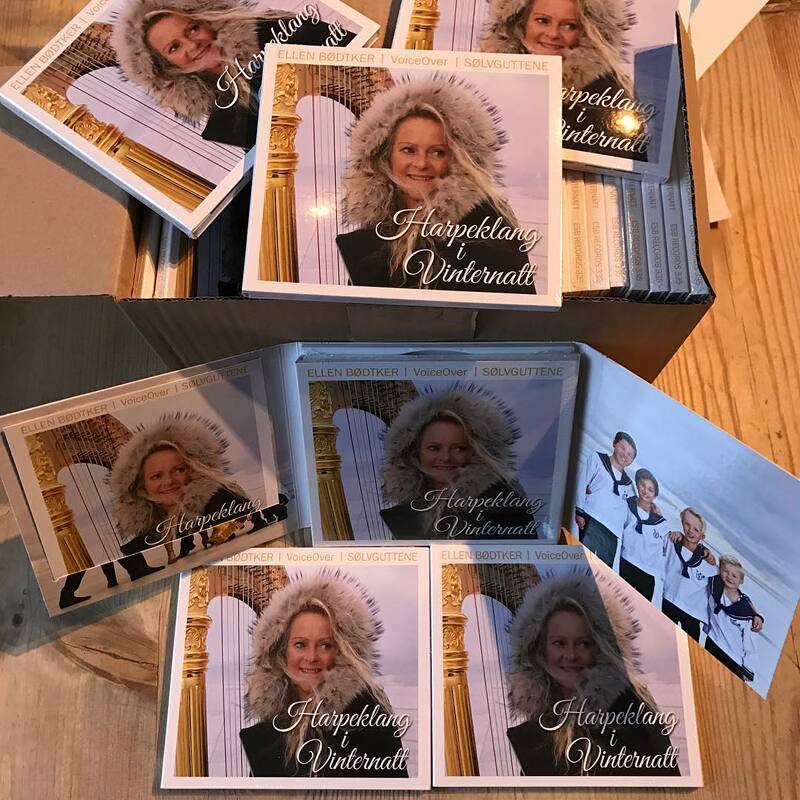 «Isens rose» is a preview single to the coming album «Harpeklang i Vinternatt». 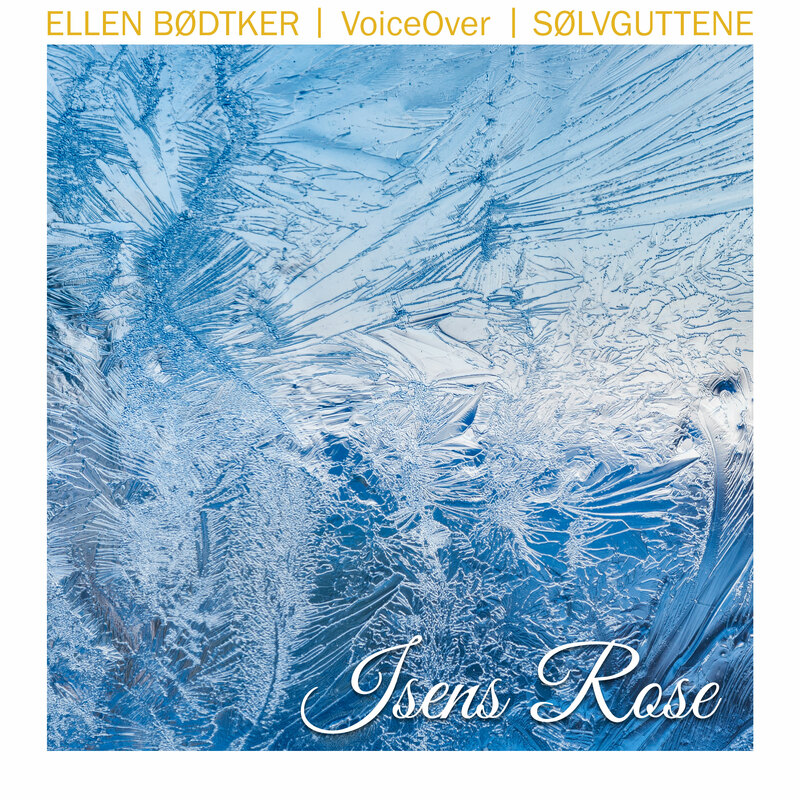 Here we hear Ellen Bødtker’s virtuose and colorful harp, in exquisite interaction with soloists from Sølvguttene and VoiceOver.  Light and elegant, but at the same time melancholic and longing, this music is perfect for winter nights. Get your tickets on TicketCo.